In 1968, an Illinois Chapter of the Black Panther Party was formed on the West Side of Chicago. 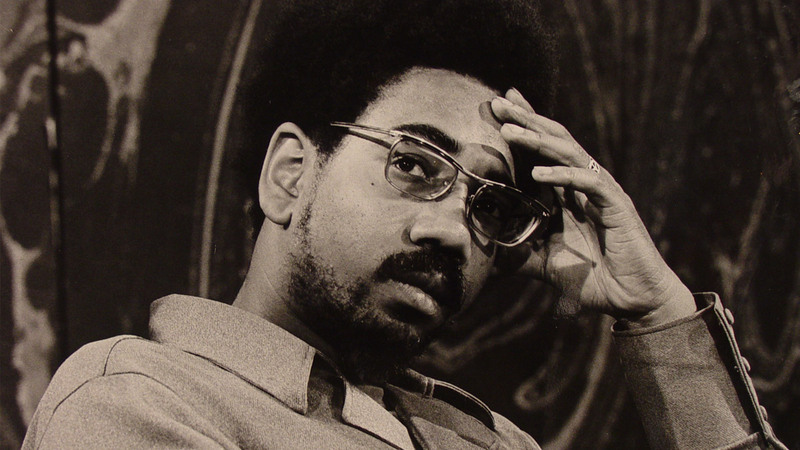 The militant organization quickly recruited hundreds of young black members who connected with the Panther's strident stance against racial injustice and powerful call for black pride. The Black Panther Party was founded in 1966 by Huey P. Newton and Bobby Seale in Oakland, California to stop rampant police harassment and brutality in the city's black community. The Panthers' tactics were effective, but their militant rhetoric, revolutionary image, and repeated display of firearms (which was legal in California) caused many to define the Party as a dangerous, even a terrorist, group. 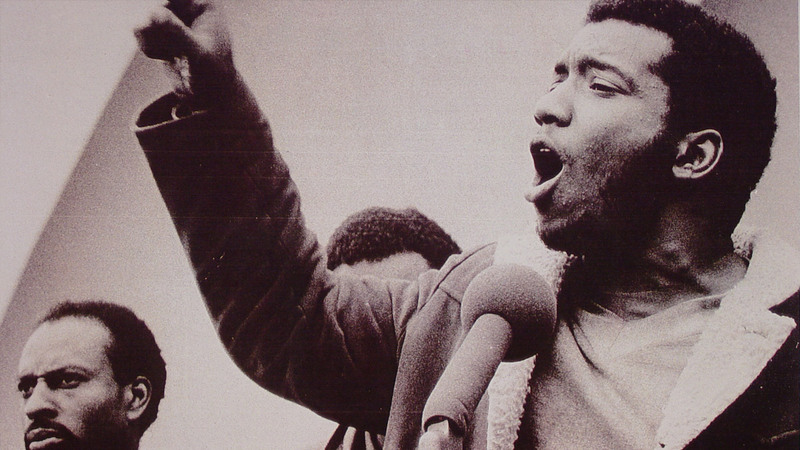 A young, charismatic community organizer named Fred Hampton was asked to head the Chicago chapter of the Party. Hampton embraced the organization's call to serve the community and established free breakfast programs for school children as the Panthers had done in other cities. He organized a free medical clinic and successfully brokered a non-aggression pact between some of Chicago's most notorious street gangs. Hampton built a multi-racial alliance among poor white, black, and Puerto Rican youths, which he called the "Rainbow Coalition." As Hampton and the Panthers' success within the community grew, white leaders feared the rise of a militant black movement. At the urging of the FBI, Chicago police worked to destabilize and dismantle the Party. On December 4, 1969, the Chicago police, under the direction of Illinois State's Attorney Edward Hanrahan, raided Fred Hampton's apartment at 2337 West Monroe Street with a warrant to search for weapons. Twenty-one-year-old Fred Hampton and 18-year-old Party member Mark Clark were killed in the raid. Though authorities claimed the Panthers had opened fire on police, ballistic reports revealed police fired 99 shots, against one from the Panthers. Later investigations suggest that the FBI, the Cook County State's Attorney's office, and the Chicago police conspired to murder Fred Hampton. No police officer was charged in the shooting, but 13 years later, survivors of Hampton and Clark were paid nearly $2 million by the City of Chicago, Cook County, and the federal government in settlement of a civil rights suit stemming from the shootings. Attorney Jeffrey Haas, author of The Assassination of Fred Hampton: How the FBI and the Chicago Police Murdered a Black Panther, and Bill Hampton, brother of Fred Hampton, are interviewed on Chicago Tonight in 2009. Before joining the Black Panther Party, Fred Hampton was a college student and an active participant in the civil rights movement. He served as the Youth Council leader for the West Suburban branch of the National Association for the Advancement of Colored People (NAACP). Bobby Rush co-founded the Illinois Black Panther Party in 1968. In 1983 Rush was elected second ward alderman in the Chicago City Council and served for eight years. In 1993, he was elected to the U.S. House of Representatives where he continues to serve the 1st district of Illinois.